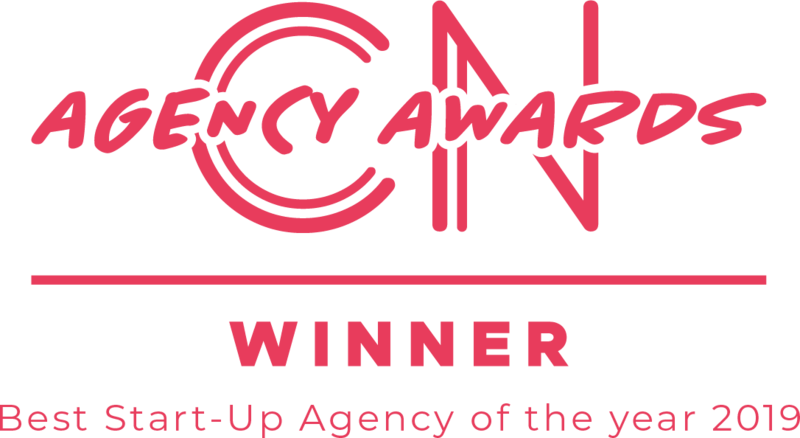 Did someone say best start-up agency? 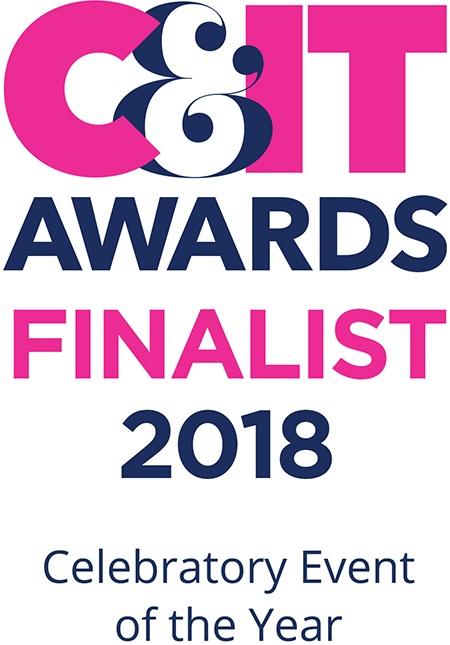 On Thursday 21st March we were honoured to be invited to the inaugural Conference News Awards at the fabulous Café de Paris in London’s glittering West End. 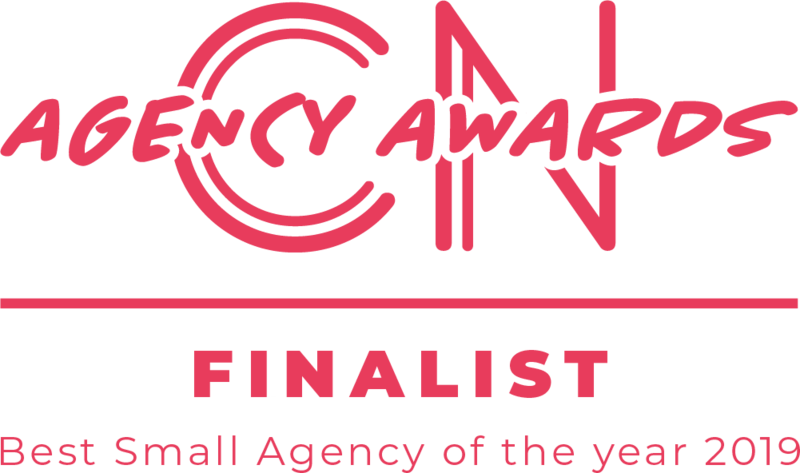 We were absolutely thrilled to be nominated for two awards, Best Small Agency and Best Start-Up Agency, and our CEO Matt Culverhouse was also recognised as a nominee in the Rising Star category. We were treated to a delicious three-course meal, interspersed with more great entertainment, acrobatics and pyrotechnics, and enough prosecco flowing to last well into the evening! But before guests were sent off to the after-party it was time for the main event – the awards themselves! 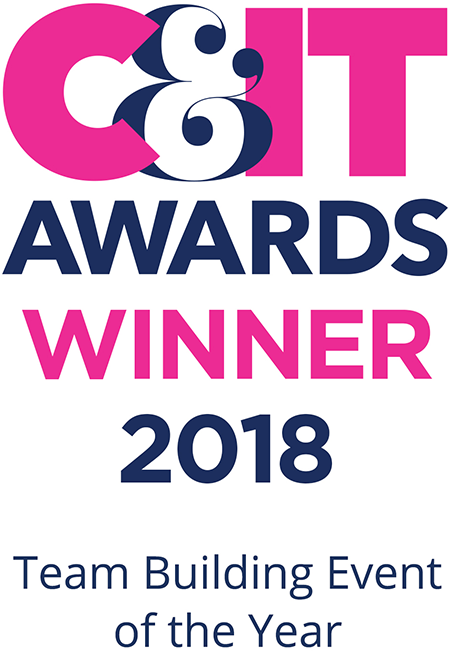 We were so happy to celebrate all the incredible winners, including our friends at Unicorn Events, and were absolutely thrilled to take home the award for Best Start-Up Agency, recognising our growth and achievements since we began as a company just over two years ago. 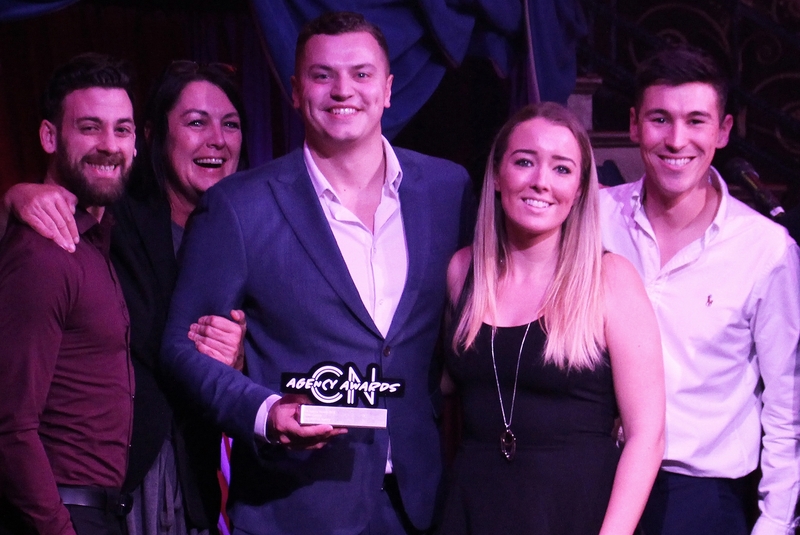 The party continued well into the evening at Covent Garden’s destination venue Roadhouse, and we’d love to thank everyone at Conference News for an incredible event, and the sore heads that came with it the next morning!